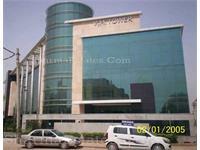 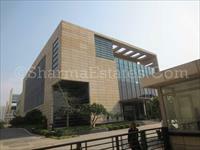 Furnished Office for lease in Udyog Vihar, Gurgaon. 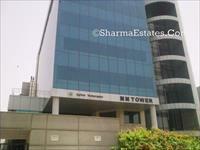 We have 28 offices for lease in Udyog Vihar Phase V, Gurgaon, Delhi & NCR with rents starting Rs 60,000 to 25 lakhs (average rate Rs 52/sq ft.). 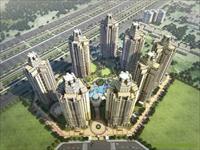 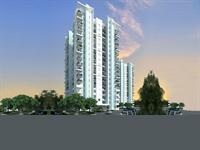 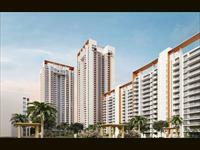 The localities adjacent Udyog Vihar Phase V include Hero Honda Chowk, Sector-10A and Sector-37 D.